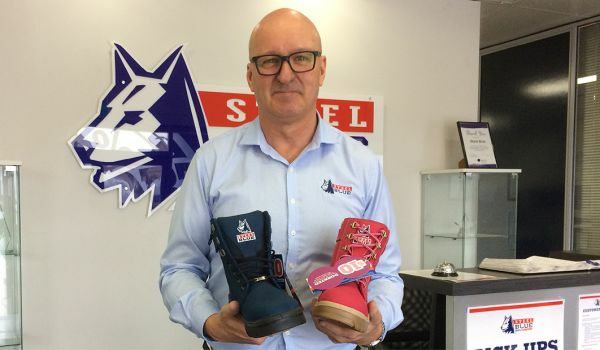 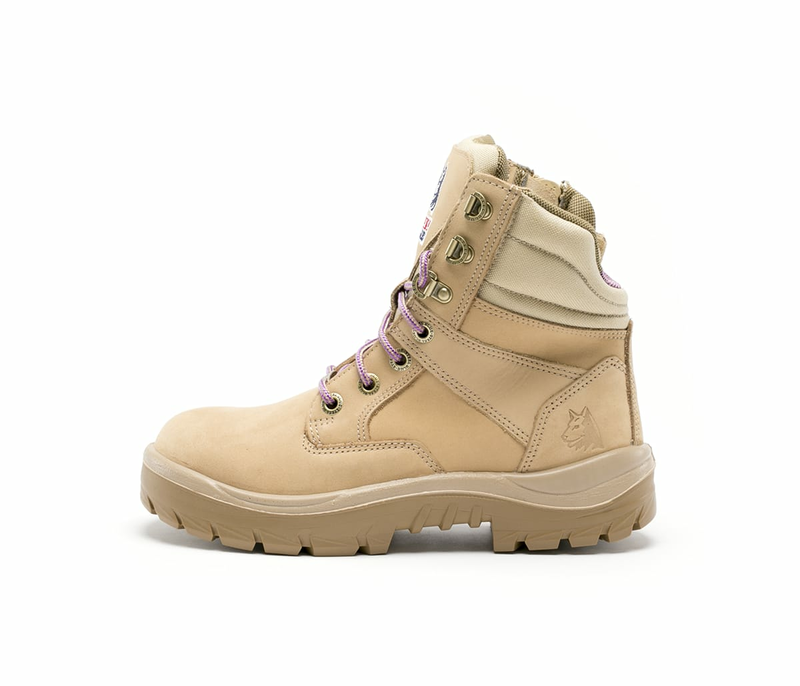 The Southern Cross Zip Ladies S3 is a 150mm high, Ankle Boot with a scalloped, padded collar for ease of movement. 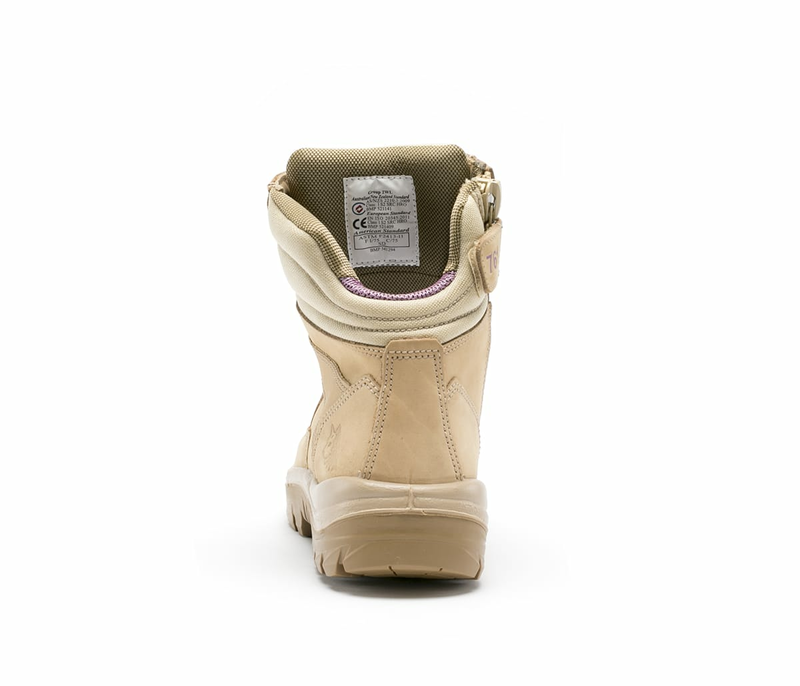 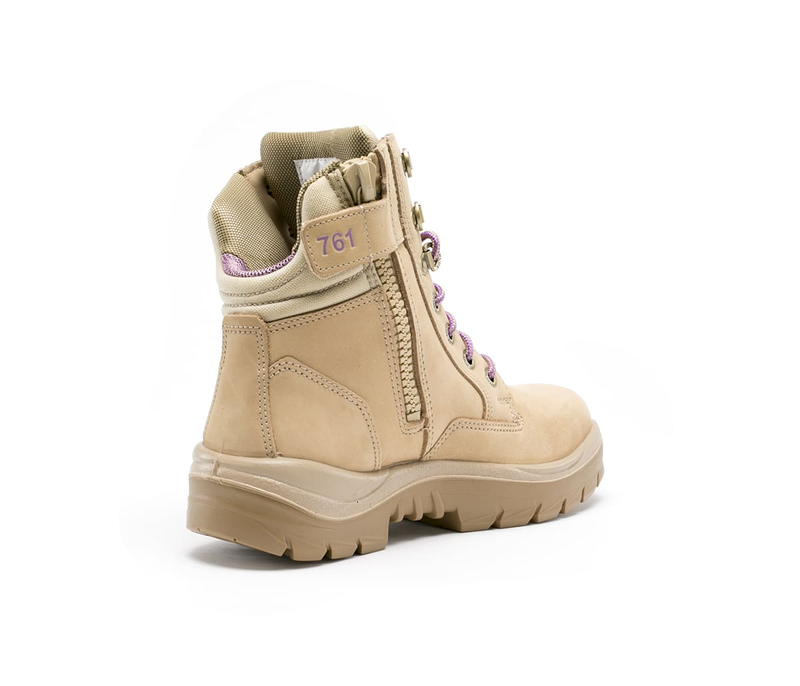 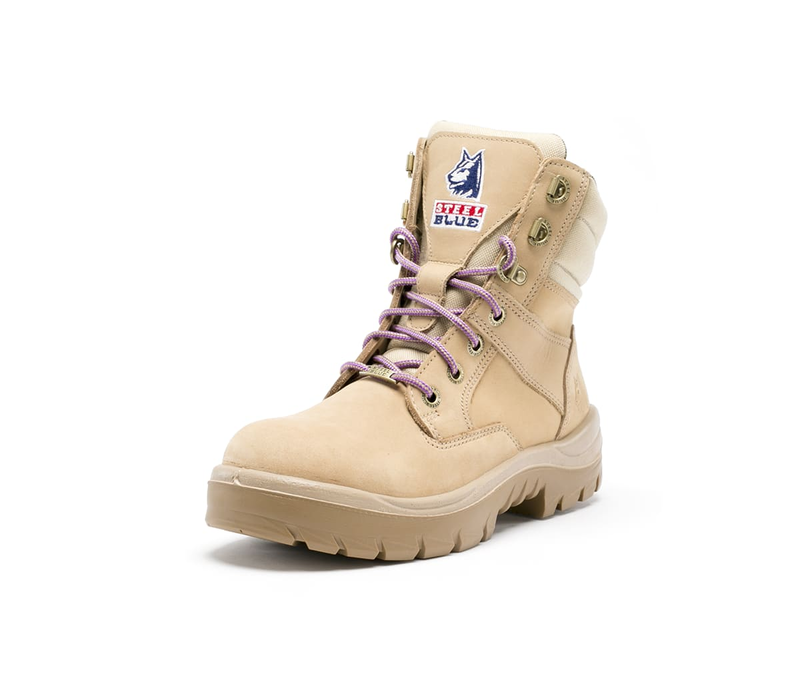 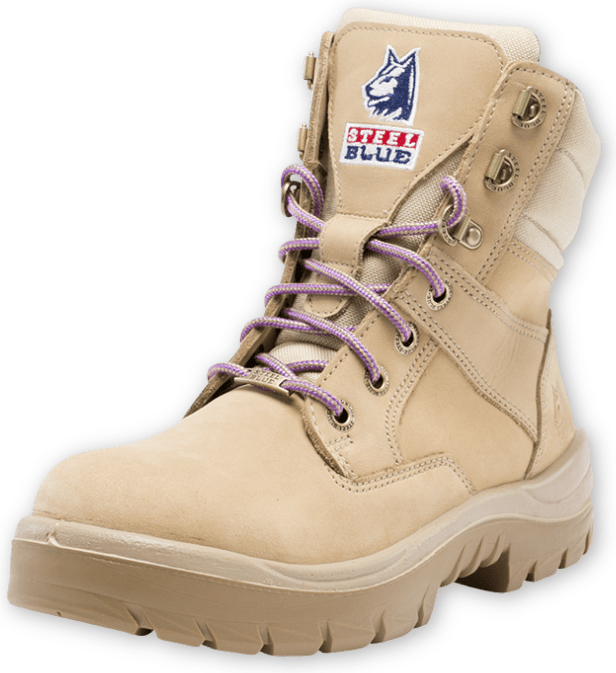 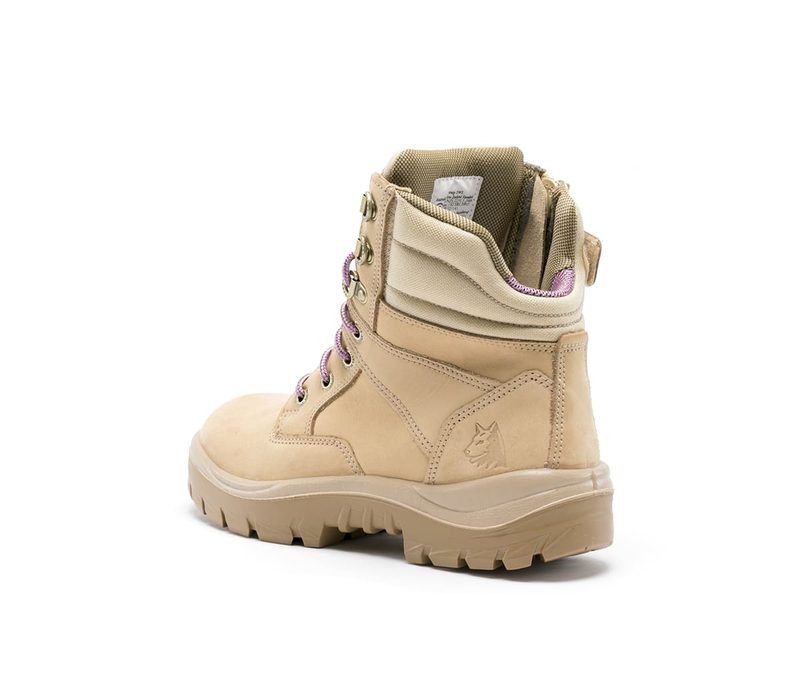 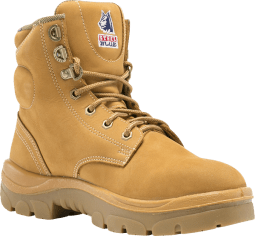 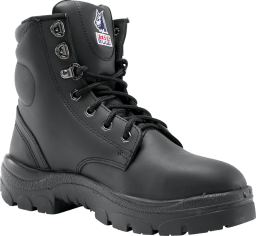 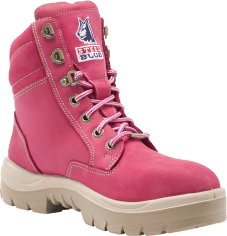 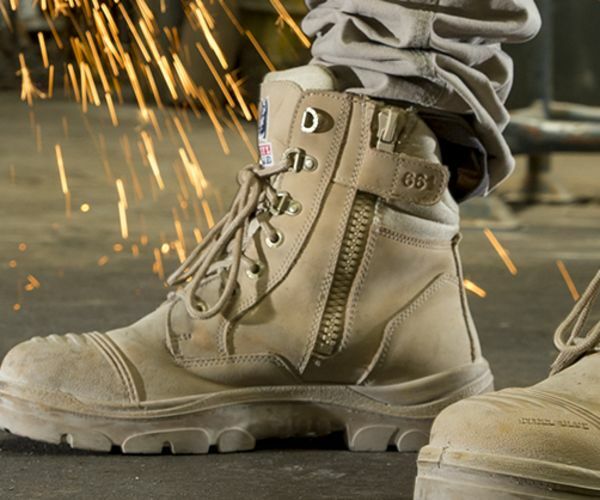 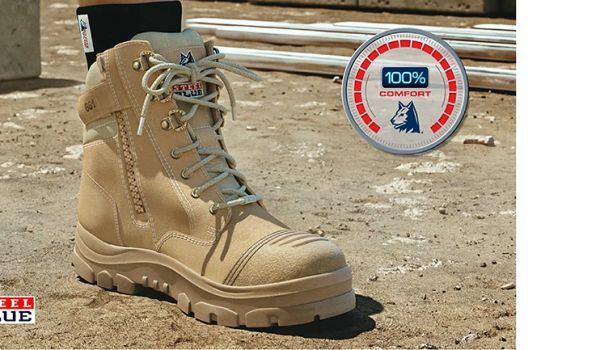 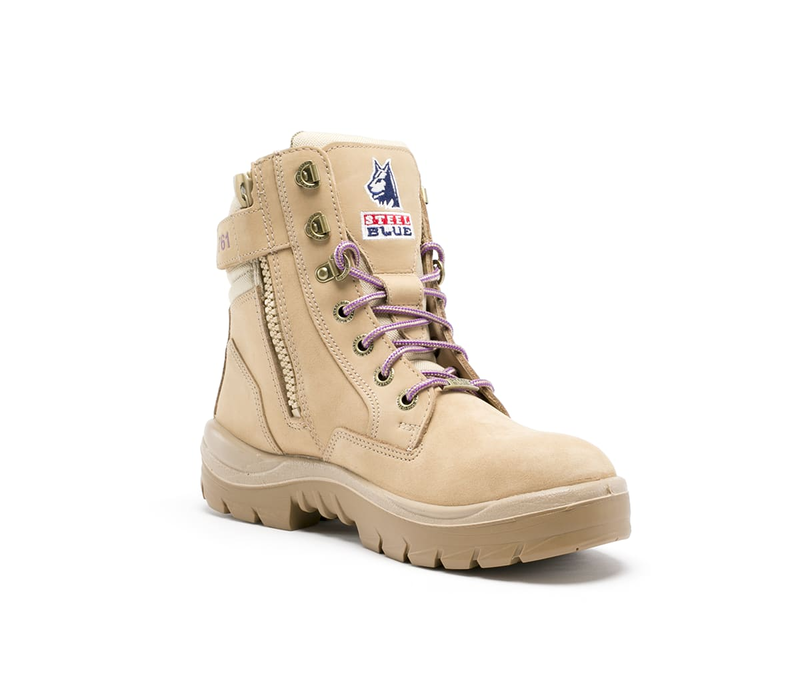 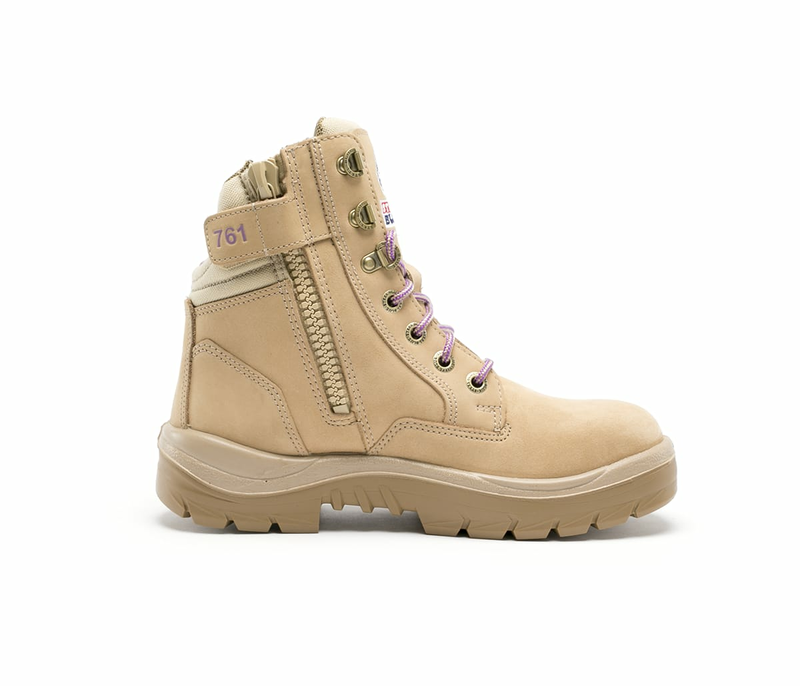 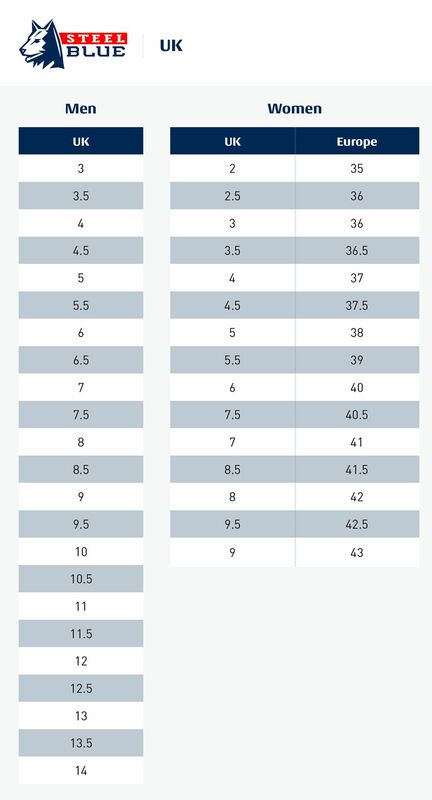 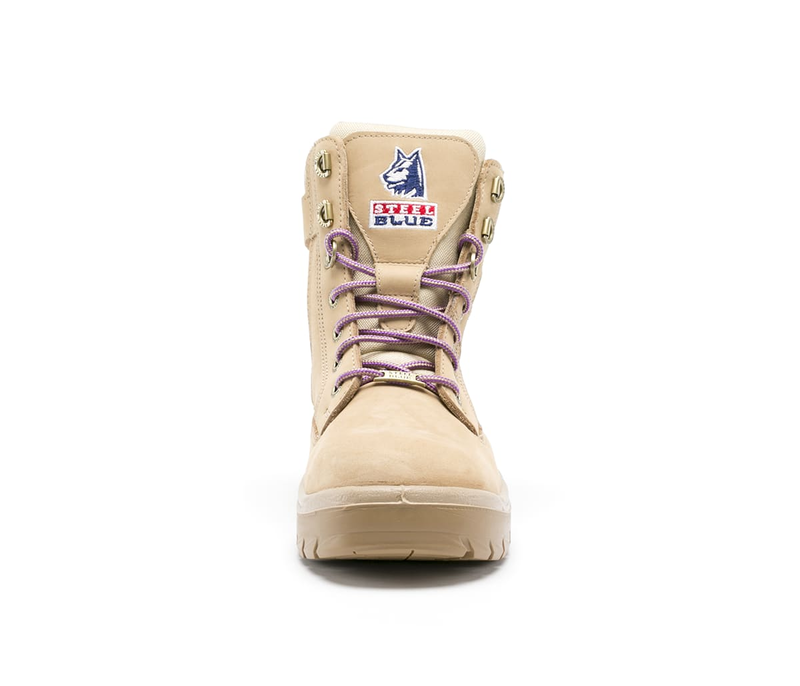 This safety boot features a 200J Steel Toe Cap and industrial grade zipper so you can tie your laces for the perfect fit and use the zipper for easy for easy on and off. 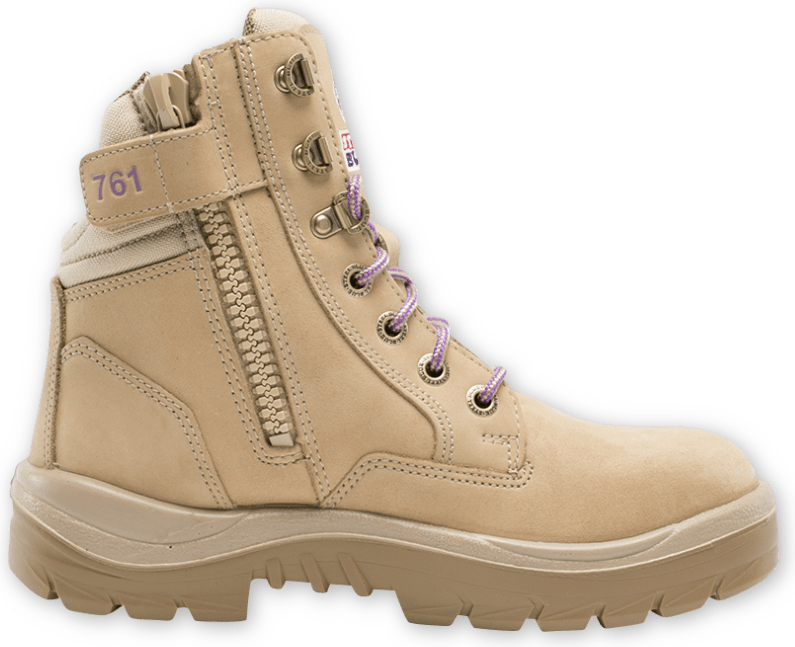 Made from premium Water Resistant Leather, the Southern Cross Zip Ladies S3 has been designed just for women and features a shorter ankle-length, higher arch and smaller in-step.